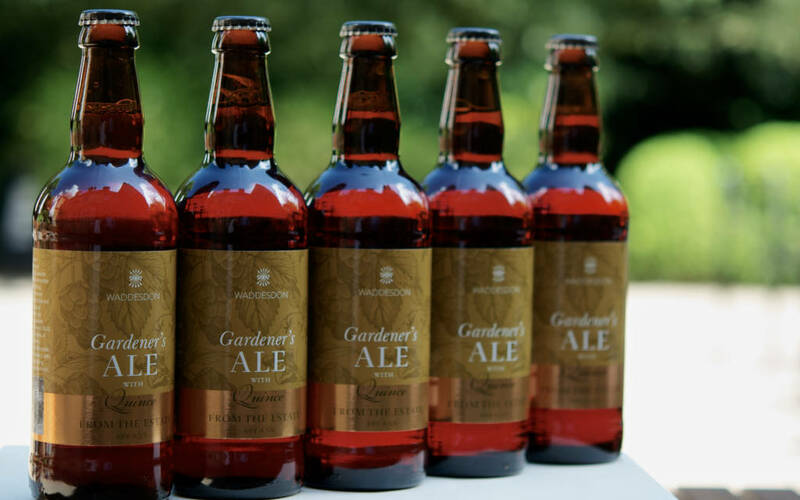 With the craft beer revolution in full swing join us in the Feast tasting tent to celebrate the range of beers produced by XT Brewery of Long Crendon, including the brilliant Waddesdon Manor Gardeners Ale. We will be serving a range of artisan pies produced by Pie and Mighty Pies to accompany the range of 10 beers and ales. 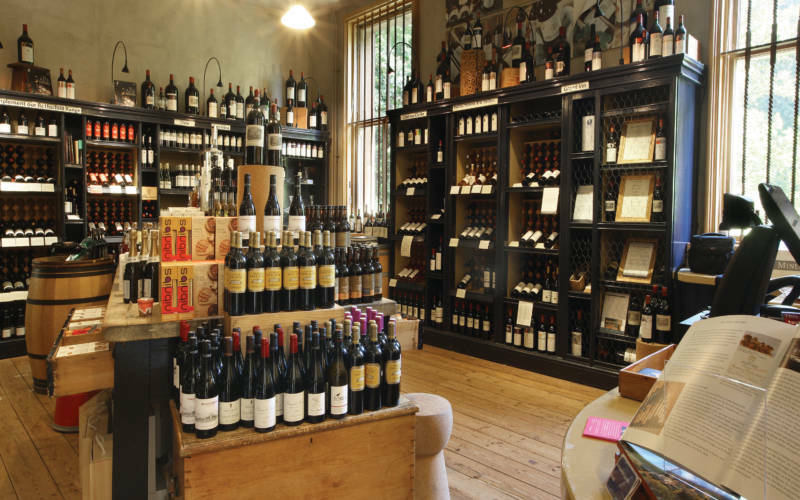 You will receive a 10% discount in wine shop. 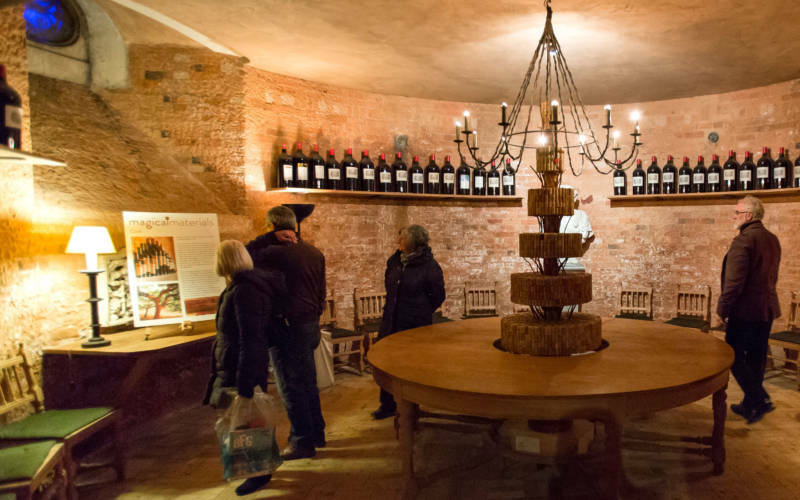 Please park in our Visitor car park and get the shuttle bus up to the Manor.